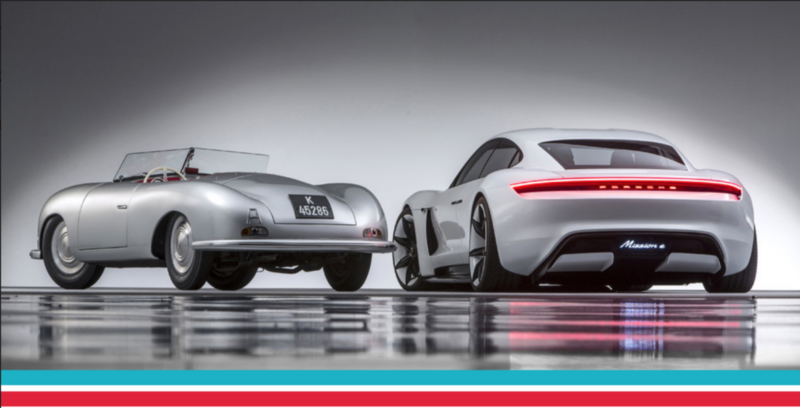 In our first newsletter we highlighted the 70 Years of Porsche tri-state dealers event. As we promised more information would be coming and it is here! You can now register to be apart of this iconic photo-op as well as all the festivities. Click the link below! and we will see you on June 9th! 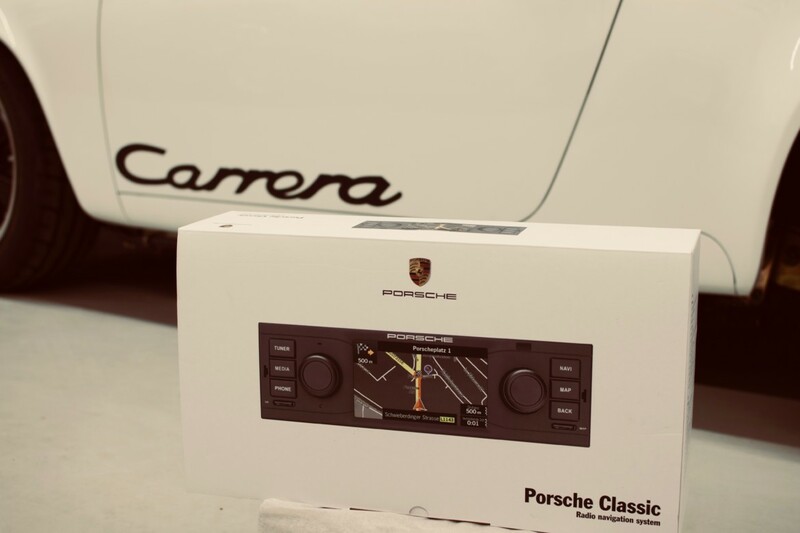 With Manhattan Motorsports’ Porsche Classic Radios installation, owners can enjoy today’s technology in the classic Porsches they love. Classic exterior high tech interior: the new Radio Navigation System in a classic design, suitable for all classic Porsche cars with a DIN-1 slot. From the 911 F-Model, to the 911 type 993, and for both four-and eight-cylinder vehicles (excluding the Porsche 356). Check out our clip below, and be sure to schedule your classic Porsche for an upgrade. The above is a Porsche we worked on recently after the customer was rear ended. Slide left to right to see the before and after. As you know MMS is the premiere Porsche Approved Collision Center in the tri-state area. If anything happens to your Porsche, Bobby and the entire team take pride in repairing your Porsche back to factory specs. We work with all insurance companies as well as customer pay. 516-625-2900 | For 24hr flatbed tow service, call 516-857-3041.